Whether you’re dreaming of a new home or planning a complex commercial development, the key to ensuring that your vision becomes reality is the same: Involve an architect early. Architecture involves much more than buildings. Architects take your vision and give it form, explore its possibilities, raise it to new levels, and then integrate it into your building site and the community at large. They bring not only design, but solutions. If you’ve never worked with an architect before, you likely have questions. Does your project require an architect? At what point should you involve a design team? What is it like to work with an AIA architect, and how do you get the most out of the experience? Here you can find answers and tools to guide you through the design process. 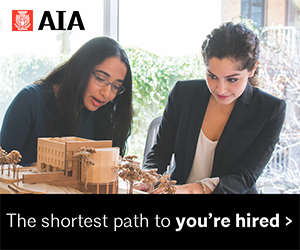 For a list of local AIA architects who specialize in your project type, visit AIA Seattle’s architect finder, Find An Architect. For monthly seminars designed to answer your questions about working with an architect, learn more about our Ask An Architect series. Do I need an architect for my project? If you haven’t worked with an architect before, you may wonder whether your project really requires it. Particularly if your project is your personal residence, it may not seem necessary. 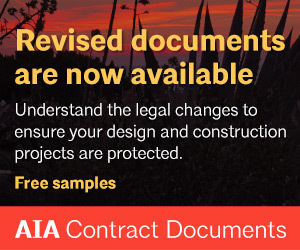 No one can tell you definitively whether you require the services of an architect, but we encourage you to explore the resources below and at Topic Architecture on the AIA National website to learn more about what architects do and how they affect their clients’ satisfaction with the final building project. What services do architects provide? Architects see the big picture when it comes to your project. They help you explore what appeals to you aesthetically and what you require functionally. They coordinate teams of design, engineering and construction professionals; they sort through the maze of building codes and zoning requirements; they ensure your project is built the way it was intended. For a detailed list of services architects provide, download You and Your Architect. Why should I hire an AIA architect? 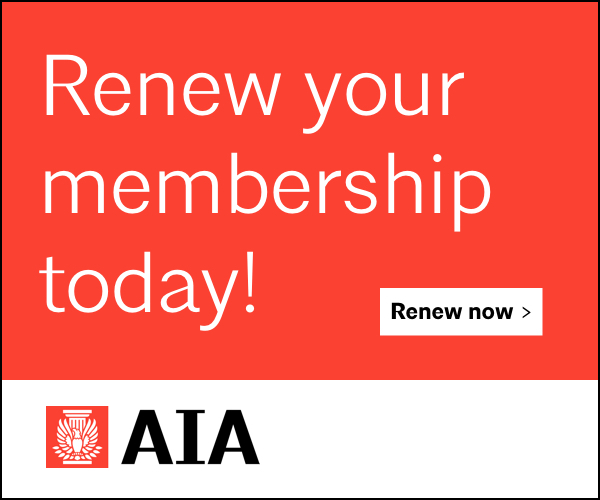 Members of the American Institute of Architects adhere to the AIA Code of Ethics and Professional Conduct, assuring you of their dedication to the high standards of professional practice. 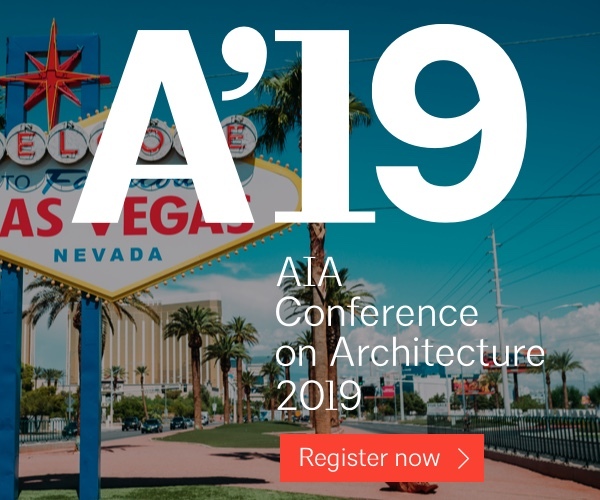 AIA architects also fulfill annual continuing education requirements to maintain their professional standing and to stay current in the profession. At what point in my project should I involve an architect? As soon as you decide you want to build something new, you should start looking for an architect. Architects provide important pre-design services including site evaluation, and can help you explore options you may not have considered. Involving an architect early in the process can help avoid costly missteps and increase the likelihood of your satisfaction with the project. How do I find the right architect for my project? It is critical to find an architect who makes you feel comfortable, and with whom you have open communication. It’s also important to find an architect with experience in your project type. For a list of local AIA architects who specialize in your project type, visit AIA Seattle’s architect finder, Find An Architect. Do architects add substantial cost to a project? While it’s true that architects’ fees are an additional project cost, hiring an architect can actually save you money in many ways. Architects can monitor your budget and negotiate to get the best materials and workmanship at a good price. An architect’s design can reduce energy and maintenance costs. They can turn a difficult lot into a successful building site. And they spend time planning and fully developing your ideas to avoid changes once construction is underway. How are architects compensated? An architect’s compensation can be based on time, a stipulated sum, a percentage of the cost of the work, the project’s square footage, unit cost (based on number of rooms/apartments, etc. ), or royalty in which compensation is a share of the profit derived from the project. Time-based compensation and stipulated sums are most common. What’s my role in the design process? 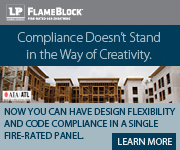 Your architect will depend on you to communicate about your design preferences, functional requirements, and budget. Your timely response to questions and design submissions will help keep the project on track. It is also important for you to raise any concerns you have as the project proceeds, so they can be addressed in the earliest stages. Working in partnership with your architect, you will help ensure the best possible outcome for your project. Tap into the knowledge, efficiency, and environmental awareness that architects bring to any project. 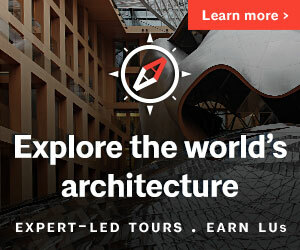 Explore Find An Architect, AIA Seattle’s directory of over 200 Member Firms, and additional resources below.